Passionate about yachting and sailing since his young age, I studied graphic arts at the Académie Charpentier in Paris. My life turned towards the sea in the early 90s’. 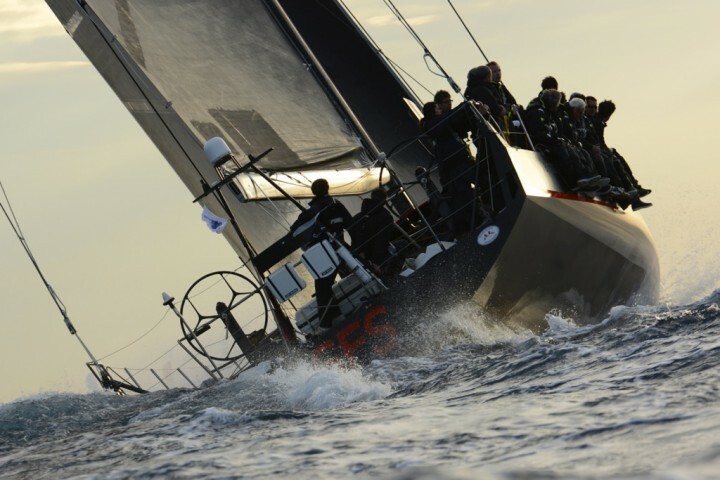 Various encounters and travels have given me the opportunity to discover different events and types of boats, ( 60 ‘ Orma , Maxi , J Class, Figaro…). Every year is different from the previous one and my desire is exactly the same as it was at the beginning.